Roadhog Trailers offer you outstanding value-for-money. Their heavy duty truck trailers are designed to exceed your expectations. 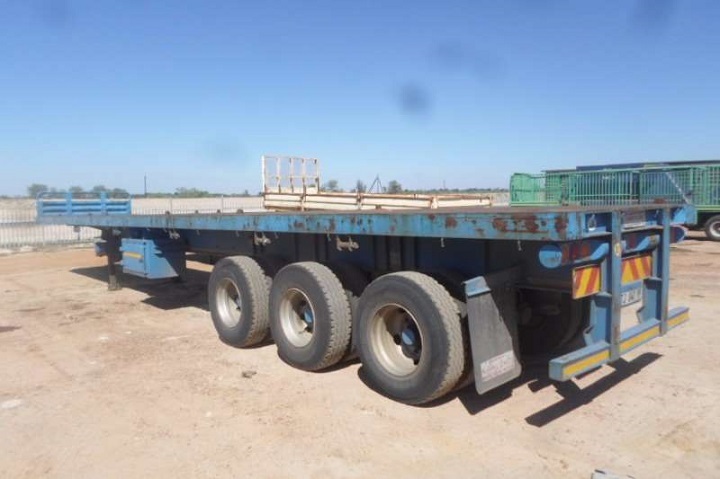 From skeletals to flatdecks, there is a wide range of Roadhog Trailers for sale. Since it was founded in 2002, Roadhog Trailers has grown to become a renowned manufacturer. They produce heavy-duty trailers as well as robust truck bodies. Their dedication to offering their customers quality products has put them ahead of the competition in KwaZulu-Natal. Image Source: Roadhog Trailers Website. If you find Roadhog truck trailers for sale, their impressive performance won’t let you down. The company aims to manufacture trailers which meet the requirements of a diverse range of customers. Their products play a role in the industrial and commercial industries. The trailers in their range are also suitable for the agricultural industry. To maintain the highest standard of quality, checks are performed at different stages during the manufacturing process. Continuous assessment ensures that the trailers comply with the clients’ specifications. At the heart of each truck trailer is a commitment to reliability and durability. 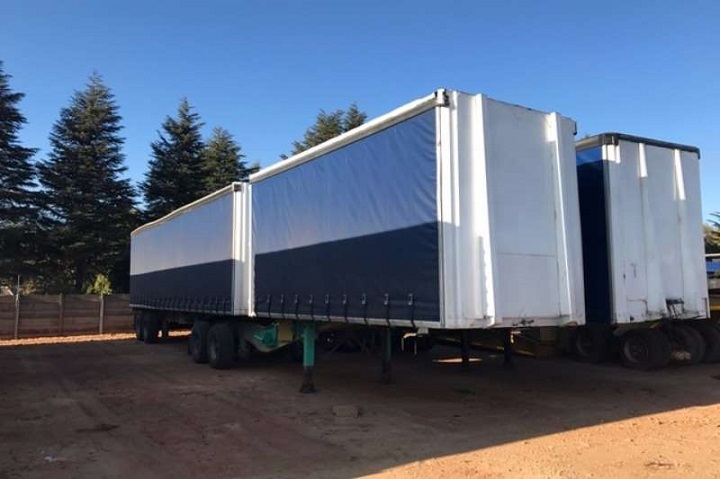 Innovative designs and consistent quality have made these trailers a popular option in the South African transportation industry. Not only can you find Roadhog truck trailers for sale, this manufacturer also sells tipper bins and rock dumpers. Their products include tipper bins in a variety of sizes which range from 6m3 to 18m3. Both tub type and square options are available. Roadhog also produces rigid tipper bins. 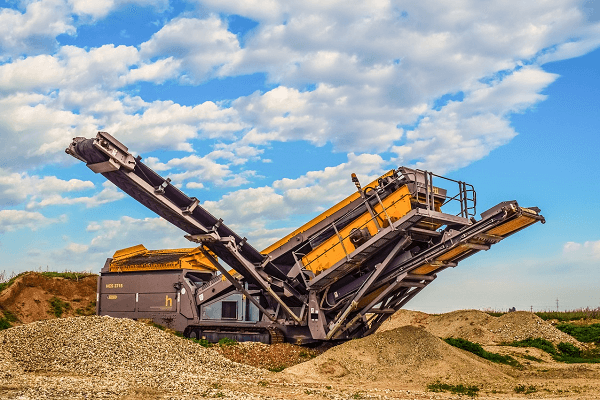 Their rock dumpers start at 12m3 and extend to 18m3. These robust dumpers are produced from high grade steel. Their strength enables the transportation of bigger rocks. Flatdeck bodies are available in a range of specifications, which ensures that you can find what you are looking for. You can choose between dropside and crane mountings when you are selecting flatdeck bodies. Roadhog Trailers manufactures skip loaders as well as water tankers. The capacity of their water tanks starts at 5 kl and extends to 25 kl. Their specifications make them suitable for industrial purposes as well as for drinking water. 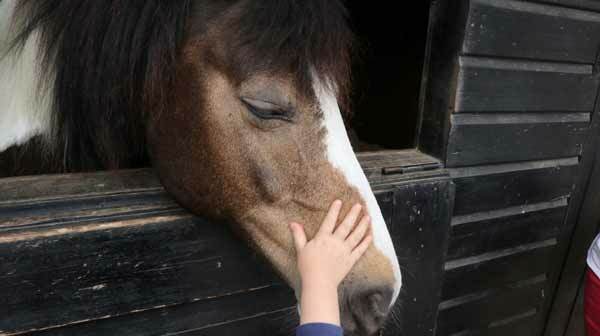 The product design as well as the manufacturing process, takes place in-house. 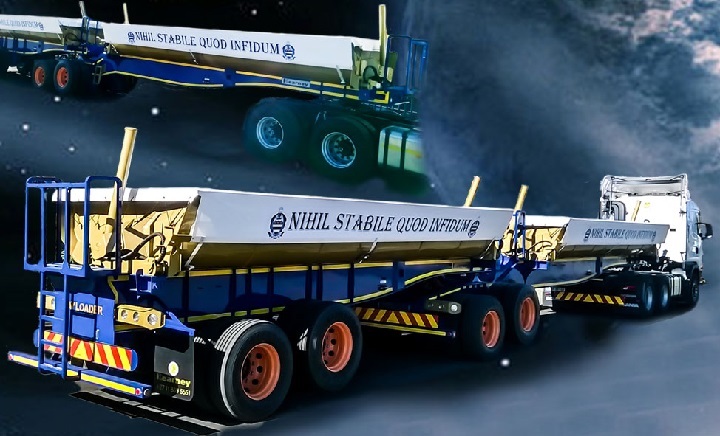 All the heavy duty truck trailers and truck bodies are constructed according to consistently high standards. Before the product is produced, construction drawings are made to ensure that the best choice of material strength is used. 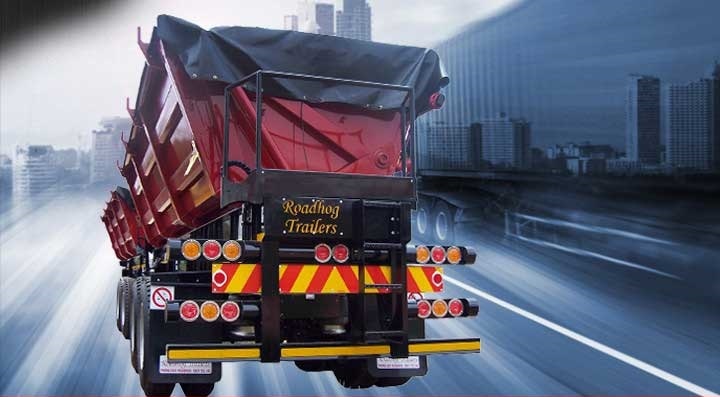 From skeletals to side tippers, there is a variety of Roadhog Trailers for sale. The variation that you select depends on the unique requirements of your business as well as your budget. When it comes to finding the right skeletal for your business, you are spoilt for choice with Roadhog Trailers. At the start of their range is the 6.1 m tan axel skeletal. If you are looking for a larger option, you can opt for the 7.4 m or 8.9 m tri axle skeletals. At the top of the range is the 12.2m retractable model which comes with the option of a fifth wheel. Another useful variation is the 8.9m skeletal tipper. 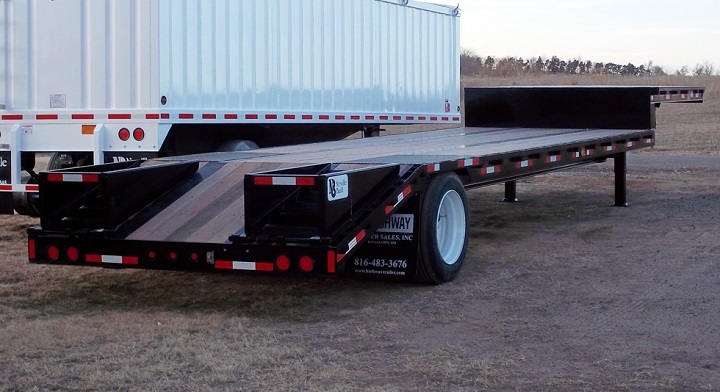 If you are looking for flatdecks, Roadhog Trailers has got you covered. A truck trailer with a 13.5m tri axle flatdeck is available from this manufacturer. This flatdeck is also available with maize, solid or hazchem dropsides. Other variations include a 6.1m or 12.2m tan axle flatdeck interlink. Customised trailers can be designed and produced to meet your exact specifications. Twist locks and tool boxes are standard features of the trailers in this range. Other functional equipment includes a spare wheel as well as a carrier. You can choose to add coil wells and stake pockets. There is also the option of adding chain lock plates. Robust tan axle side tippers are available with 20m3 bins. If you opt for the tri axle variation, you will benefit from a larger, 35m3 bin. A 18m3 ribless side tipper is also available in this range. This variation of heavy duty truck trailers offers the advantages of fast unloading as well as the ability to carry larger loads. The acquisition of Roadhog Trailers for sale, can increase the productivity and efficiency of your farm. Both 6.1m and 12.2m tan axle cane carriers are available. Another option in this range is the 13.5 m tri axle cane carrier. Both rigid truck and drawbar cane carriers are available. These trailers are equipped with headboards and tailboards. They come with the choice of spiller chains or ropes. A third option is cables. Timber carriers are available in a range of sizes with the option of rigid or drawbar variations. Adjustable bunks can be added to these Roadhog Trailers. Other truck trailers for sale from this brand also include tautliners, stepdeck truck trailers and lowbeds. If you are in the market for a heavy duty truck trailer, be sure to visit Truck & Trailer and find Roadhog Trailers for sale in your area.